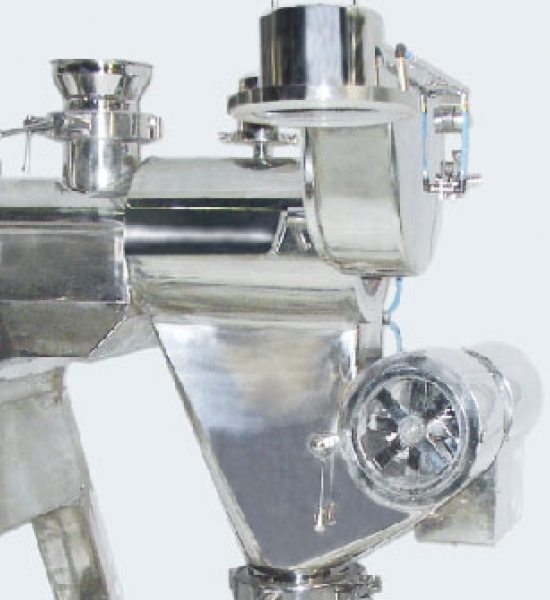 Uni-Granulator has been developed basically to maintain the batch sanctity for the requirement of uniform sizing of dried granules and to obtain an output with a negligible product loss. 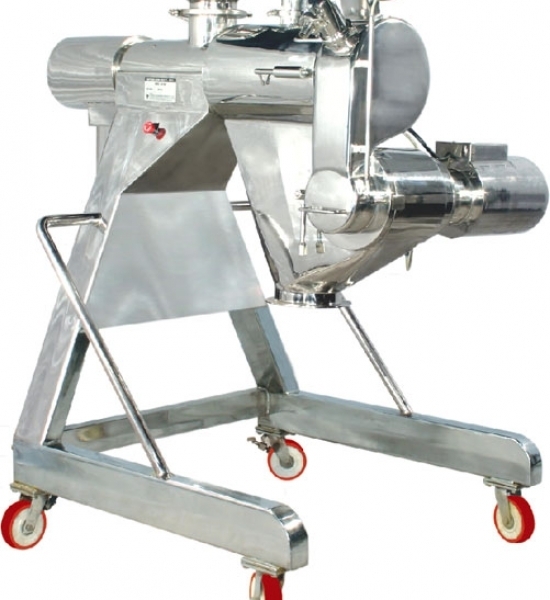 The earlier system used to be : To pass the dried granules through Sifter and then pass the oversized granules through the Multi Mill or to pass the dried granules through the milling machine. 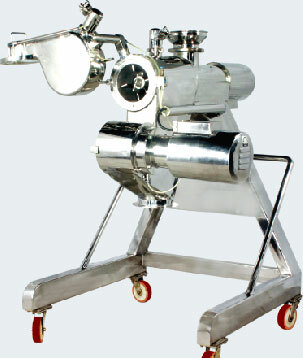 High productivity machine with a capacity of 4 to 10 Kgs. output per minute. 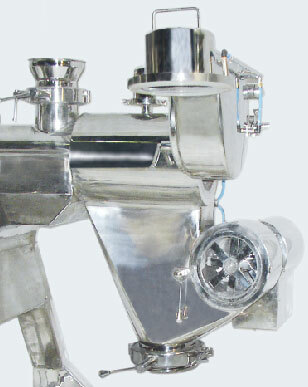 Easy Dismantling, Cleaning and Reassembling in short duration of 10 to 15 Min. 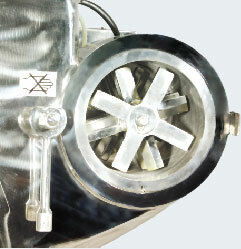 The sieve drums are available In 4 to 40 mesh sizes and can be easily changed for different products. 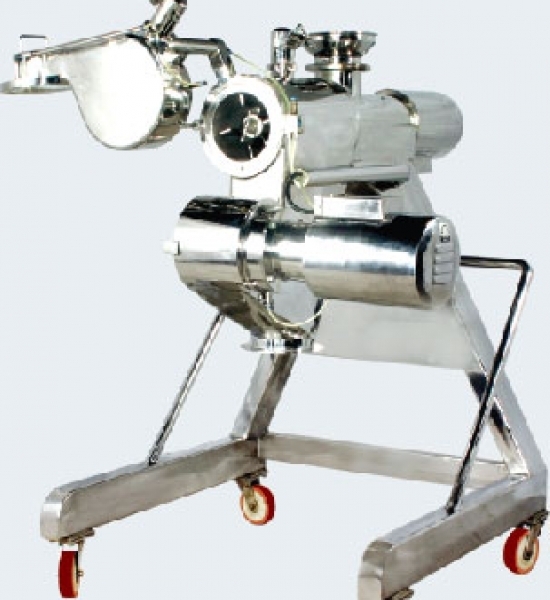 Machine is portable and compact, mounted on a sturdy 55 frame. 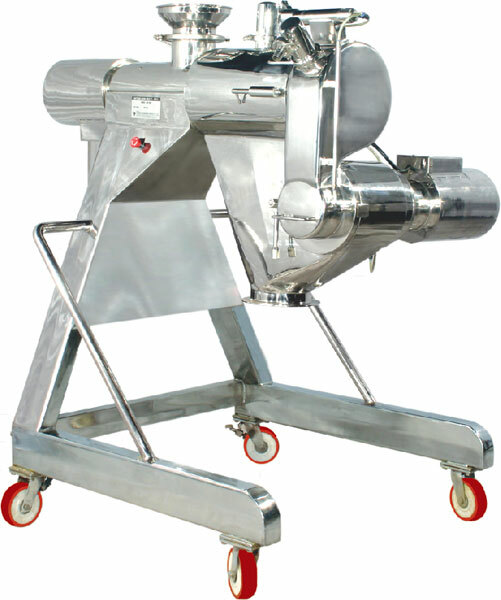 Feed and Product discharge is continuous and has Dust free transfer system, both for charging and discharging of product. Complete Vibration free and Soundless design. 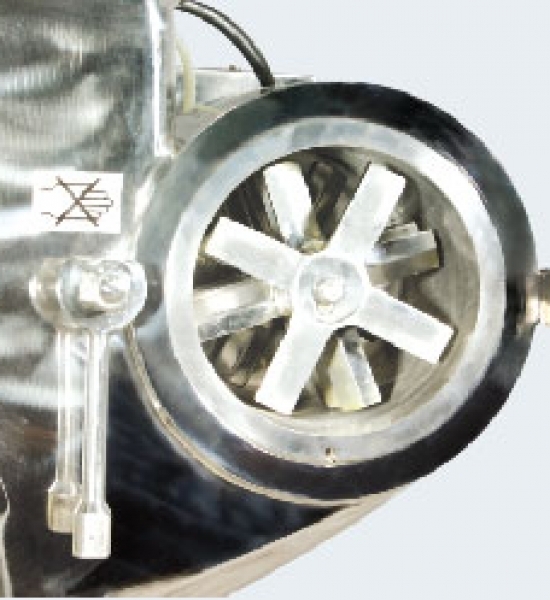 Complete tool less design for easy Dismantling and Assembled to reduce downtime. Complete Tool less design with Zero Vibration and Sound. Machine can easily dismantled, cleaned and assembled within 10-15 min reducing the Production Downtime and hence Increasing Productivity.